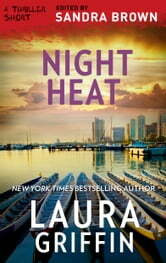 **Discover heart-racing intrigue in this Thriller Short of romantic suspense. edited by #1** New York Times bestselling author Sandra Brown. 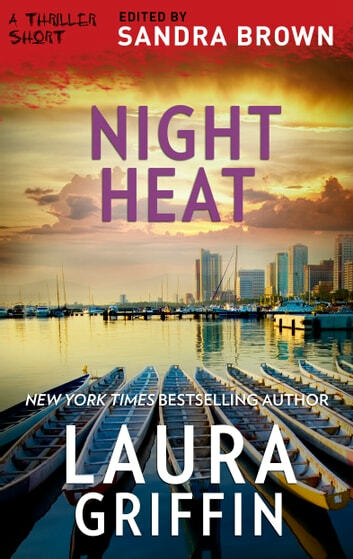 In this action-packed Thriller Short, New York Times bestselling author Laura Griffin plunges readers into an embassy under attack. Navy SEAL Mike Dietz and his team abandon a training mission to rescue hostages from an embassy under siege by terrorists. The odds of success are lousy until a wounded hostage passes the team vital intel. While bureaucrats discuss options, their informant, the team fears, is bleeding out. Can they intervene to save her, the hostages and the ambassador?